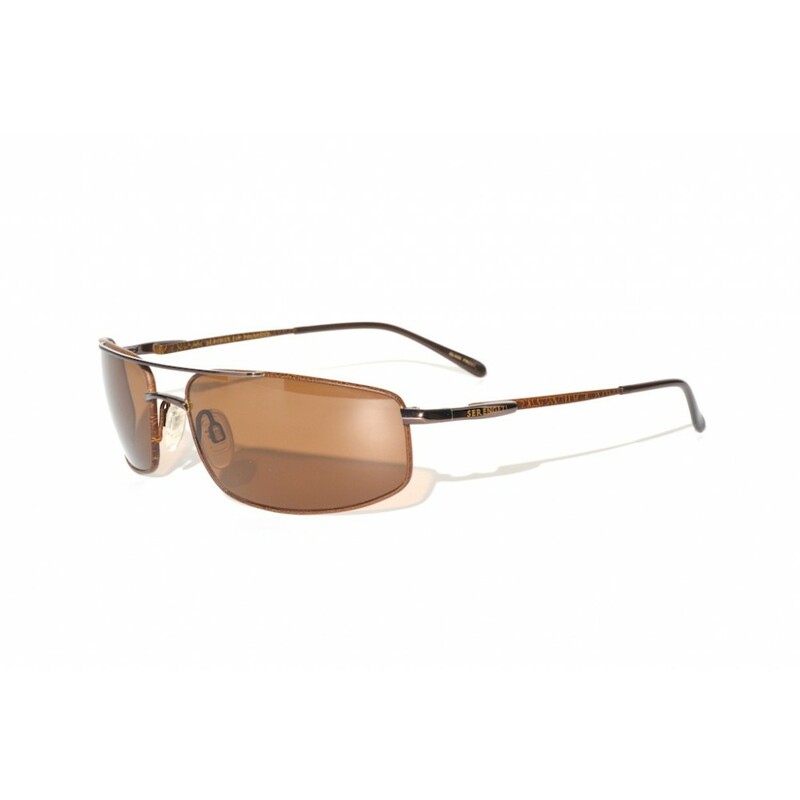 Serengeti Lamone sunglasses with a brown tortoise frame and brown (drivers) lenses. These glasses have a great feel to them due to the relief that has been created in the lacquer. The unique hinges causes these glasses to have a great look and some extra flex to ensure the best possible fit. Great aviator style sunglasses with a twist.